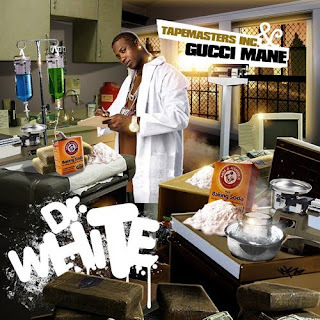 the drawings of Will Laren: who designs Gucci Mane's mixtape covers? 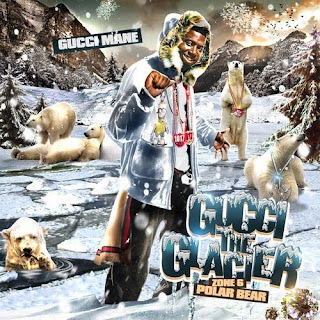 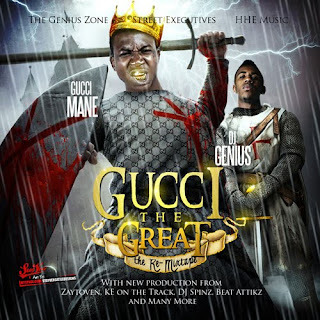 who designs Gucci Mane's mixtape covers? 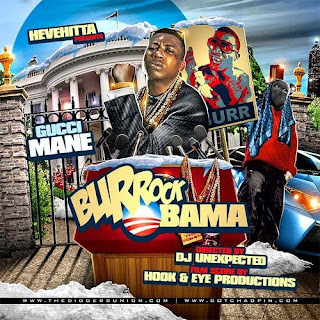 and how can I get in touch with him?